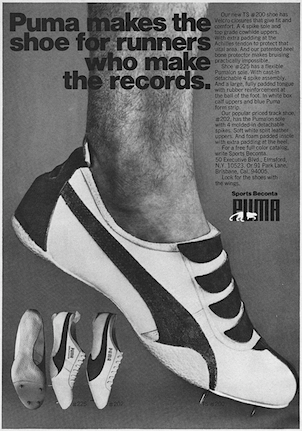 Puma, makes the shoe for runners who make the records. Our new TS #200 shoe has Velcro closures that give fit and comfort. A 4 spike sole and top grade cowhide uppers. With extra padding at the Achilles tendon to protect that vital area. And our patented heel bone protector makes bruising practically impossible. 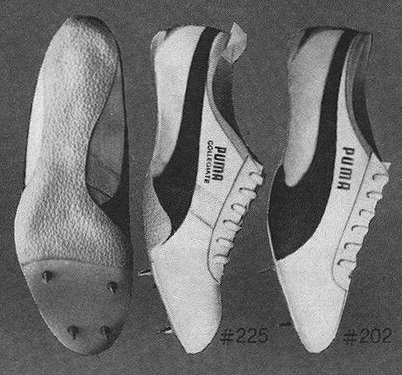 Shoe #225 has a flexible Pumalon sole. With cast-in detachable 4 spike assembly. And a large, fully padded tongue with rubber reinforcement at the ball of the foot. 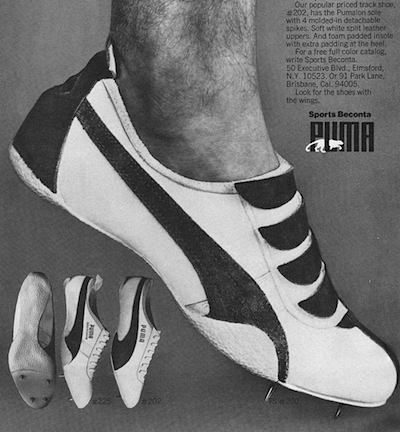 In white box calf uppers and blue Puma form strip. Our popular priced track shoe, #202, has the Pumalon sole with 4 molded-in detachable spikes. Soft white split leather uppers. And foam padded insole with extra padding at the heel.  For a free full color catalog, write Sports Beconta.